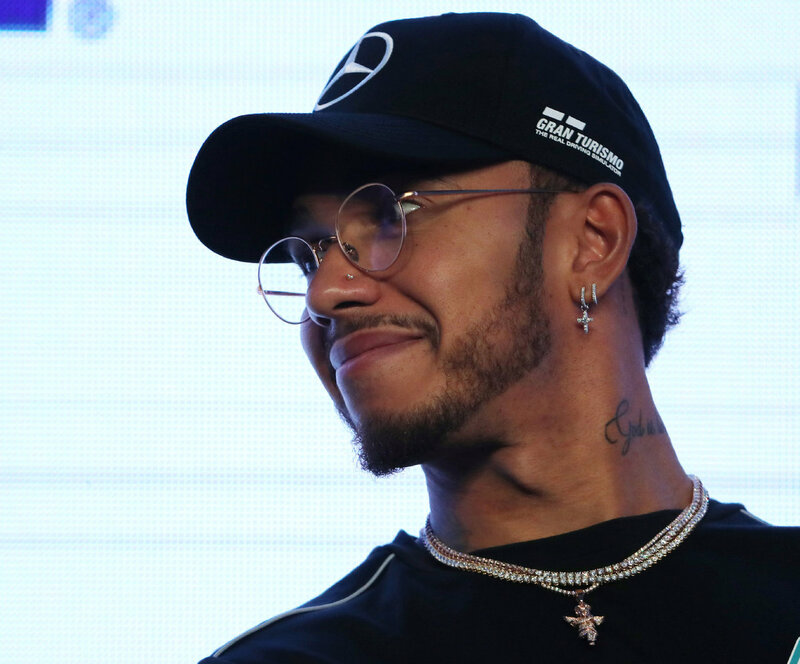 SAO PAULO — Five-time Formula One champion Lewis Hamilton has a two-step plan for keeping the new generation of talented drivers behind him next season: match their youthful hunger and outwit them with the experience that comes with age. "I welcome the competition," he said. "Naturally I do see a little bit of myself in them. At their age I had the same kind of eye of the tiger. Now it is a little different for me, I am one of the older drivers. But I feel like I still have that hunger they are coming in with." Hamilton also has the experience of spending a decade at the pinnacle of the sport, and he thinks that could help him stay at the top for a bit longer. Interlagos will host the penultimate race of the F1 season this weekend. Hamilton called the Brazilian track "one of the trickiest of the season" and "an Achilles heel." Hamilton won the Brazilian race in 2016 and lifted his first F1 title in Sao Paulo 10 years ago, finishing fourth after a dramatic overtake on the last lap. While Hamilton has already clinched the individual title, his Mercedes team is still fighting with Ferrari for the constructor's championship — meaning the Briton will not be able to relax just yet.